Ziraat Mobile was renewed for you! 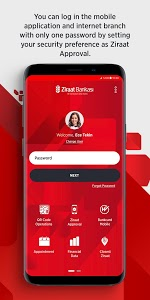 Our application “New Ziraat Mobile” providing convenient and practical access to banking transactions was enriched with many new functions as well as its simple, apparent and user-friendly interfaces and process flows. Many innovations are waiting for both individual and corporate customers in our application “New Ziraat Mobile”. • You can easily get access to many information/basic products/transactions such as My Assets, Accounts, Cards, and Upcoming Instructions through the widgets on the homepage. 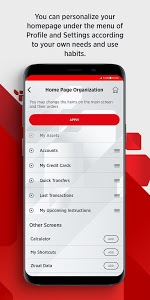 • You can personalize the widgets on the home page according to your own needs and use frequency through the function of Homepage Organization under the Profile and Settings Menu. • You can register the Remittance/EFT you frequently make at the end of the transactions through the feature of “Quick Transfers” and then you can ensure that the registered transaction is completed in one step. • The custom analytics are available for our customers on the transaction screens such as the most frequently used accounts, most frequently used receiver, frequently/last sent amount and you can ensure that the transactions are completed quickly through these analytics. • You can track your last money transfers you made and bill/institution payments on one screen. 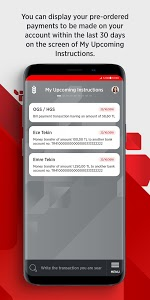 • You can reach your transaction more easily by using the different transaction proposal buttons varying by transaction type on the transaction result screens. 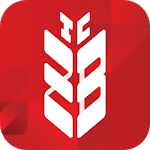 • You can add any profile photo you want to Ziraat Mobile application. • You can make your donations. 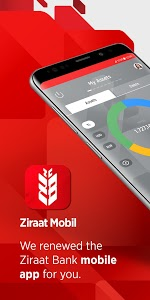 • Our young customers aged 15-18 can use Ziraat Mobile with the monitoring authorization of our young customers in this age range through the monitoring infrastructure created for them. • Our corporate customers can display and confirm their transactions on the Approval Management widget in Ziraat Mobile application within their authorizations. Ziraat Approval technology sets a higher safety standard. You can make your transactions more safely on both your internet and mobile banking applications through “Ziraat Approval Technology” which will upgrade the security standards in the market. You can make your transactions without having to enter any password by means of Ziraat Approval technology you can use on both internet banking and also Ziraat Mobile. • You can save your user information with the function of Remember Me and you can only login with your password for your entries. 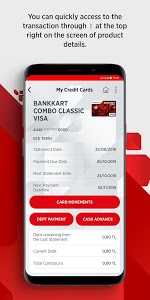 • You can make your transactions without waiting at the branch by creating appointment without going to the branch with the feature of Get Appointment. 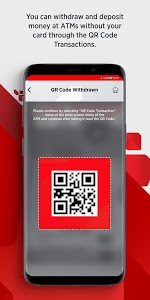 • You can withdraw and deposit money at ATMs without your card through the QR Code Operations. • You can easily reach the locations of all branches and ATMs through the application of Closest Ziraat and you can get directions if required. 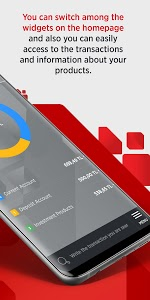 • You can instantly access to our Bank’s and Market data on the field of Financial Data. • Through the advanced Calculation tools, you can calculate the credit you plan to receive or how much your deposit can bring in. • You can make your applications for credit, credit card and internet banking under the menu of Applications. - Errors detected were corrected.